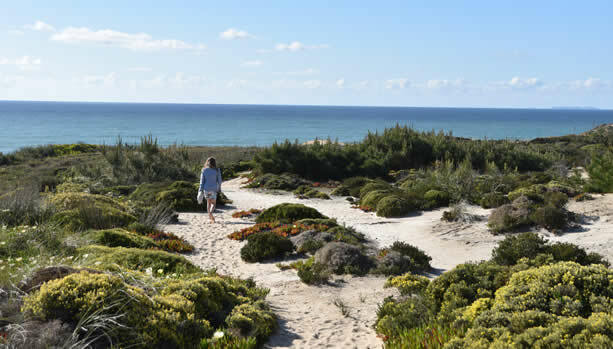 BabyMoon’s Ilonka brought her husband and daughters along on a short hotel-visit trip to Portugal in April 2018. While having meetings at the hotels, her husband explored the hotels with his daughters and captured some beautiful images of the resorts. He also wrote exciting reviews about their family stay. 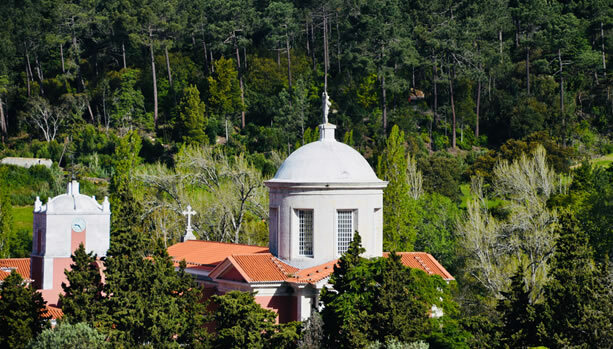 READ his Penha Longa Review here. READ his Areias do Seixo Review here.